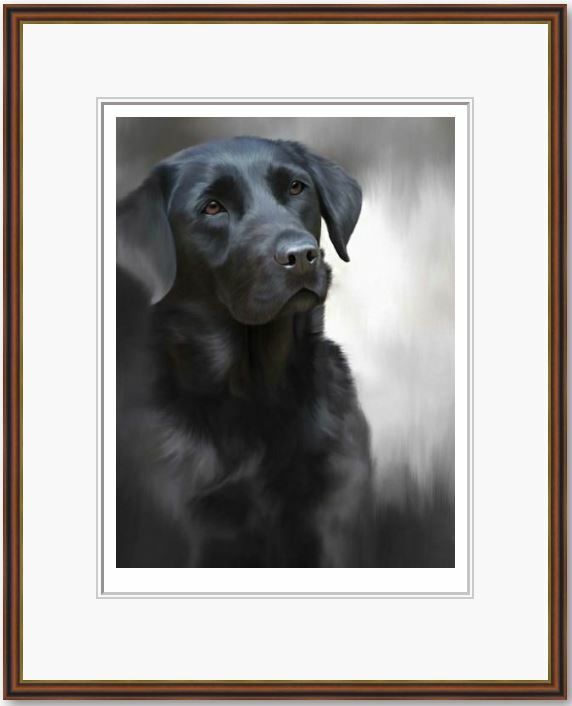 One of four new images of popular dog breeds Nigel painted for his 40th Anniversary as a professional artist. Did you notice the lovely grey hues which he has achieved? 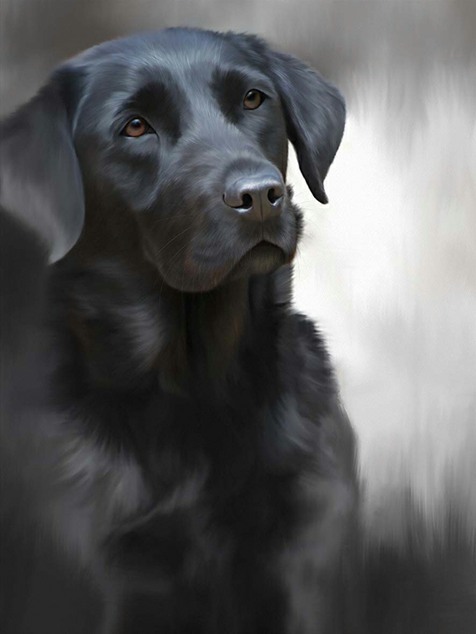 an effect only seen in his most recent work and has a lovely contemporary feel. Each of the four new limited editions are edition of just 40 copies worldwide!